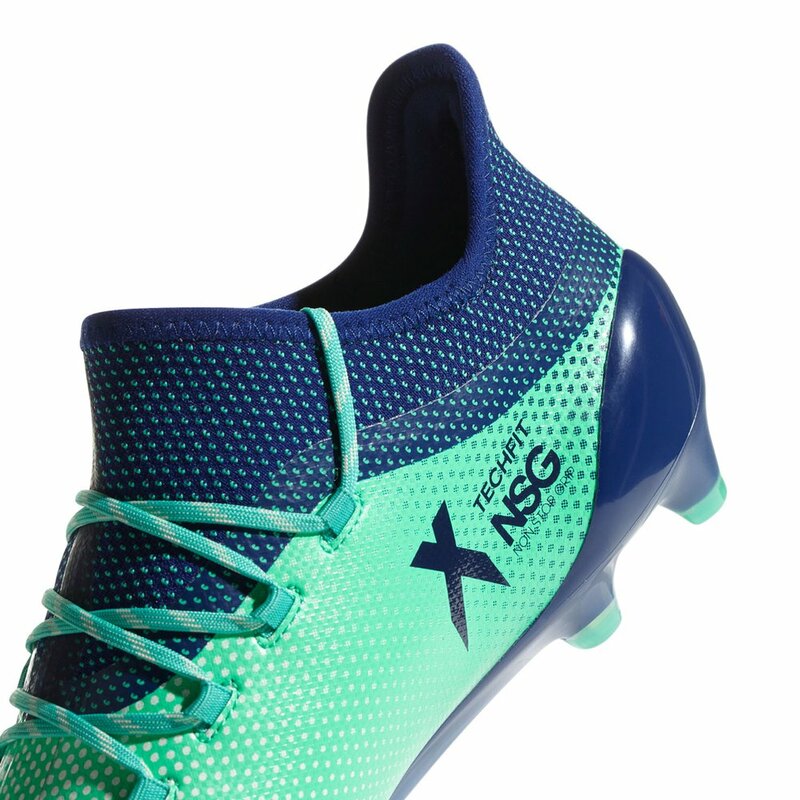 Turn a blown play into a breakaway and finish off the job in the all new adidas X 17.1 FG Firm Ground Soccer cleat. Flash by defenders and make the perfectly timed touch pass just like Messi and Ozul. 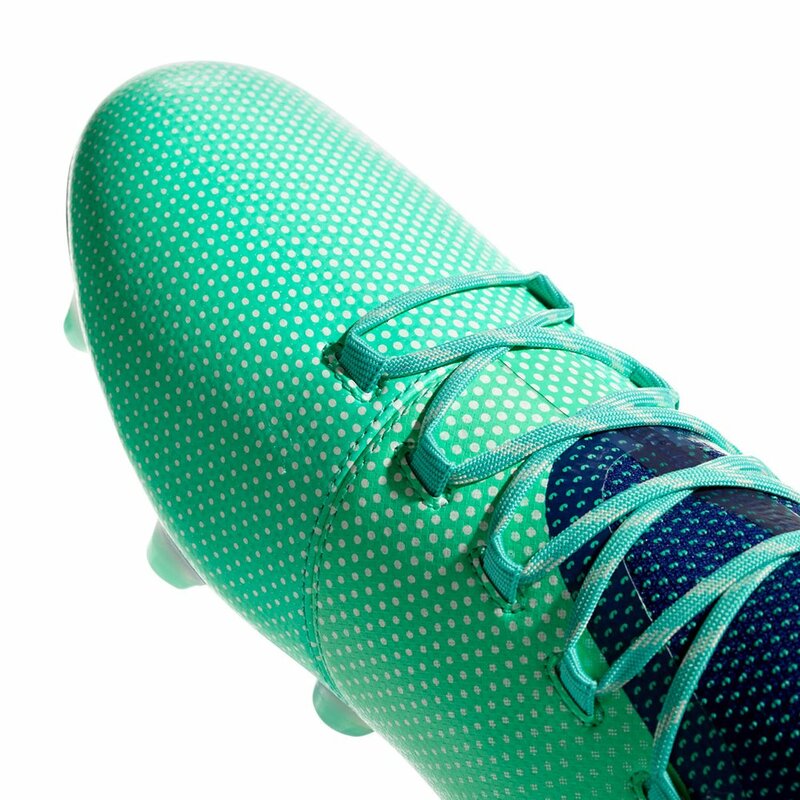 Light up the pitch in the X 17.1. 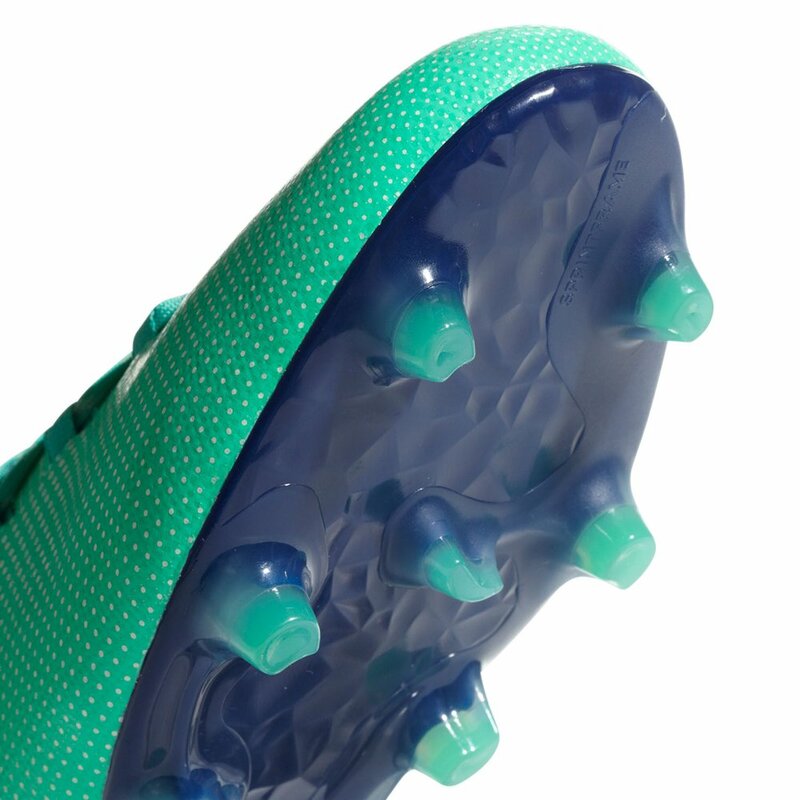 The X 17.1 soccer cleats feature a techfit upper for stability right out of the box. 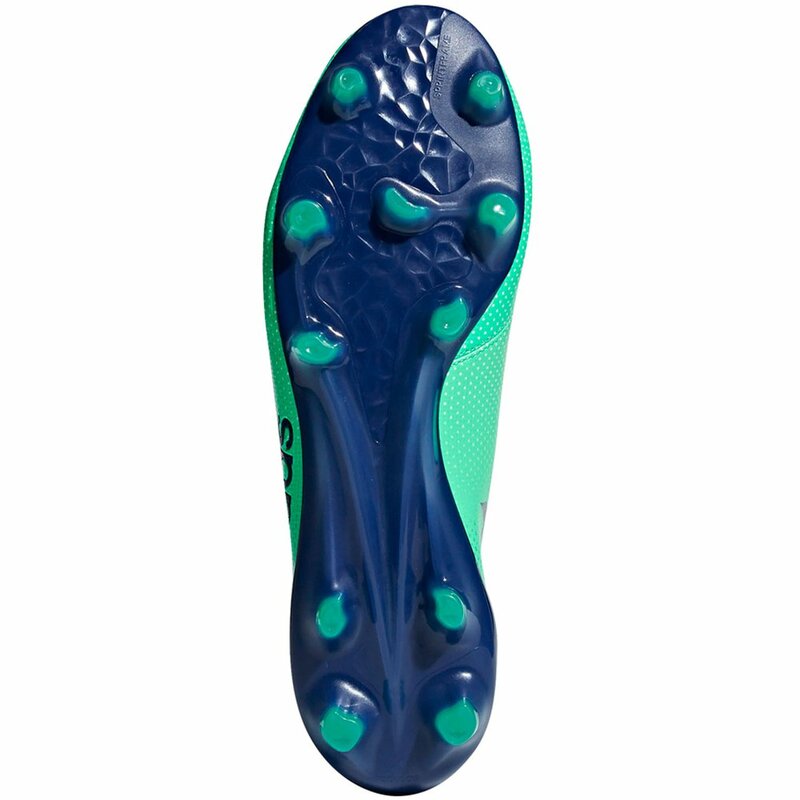 Designed for speed and agility on firm ground surfaces. 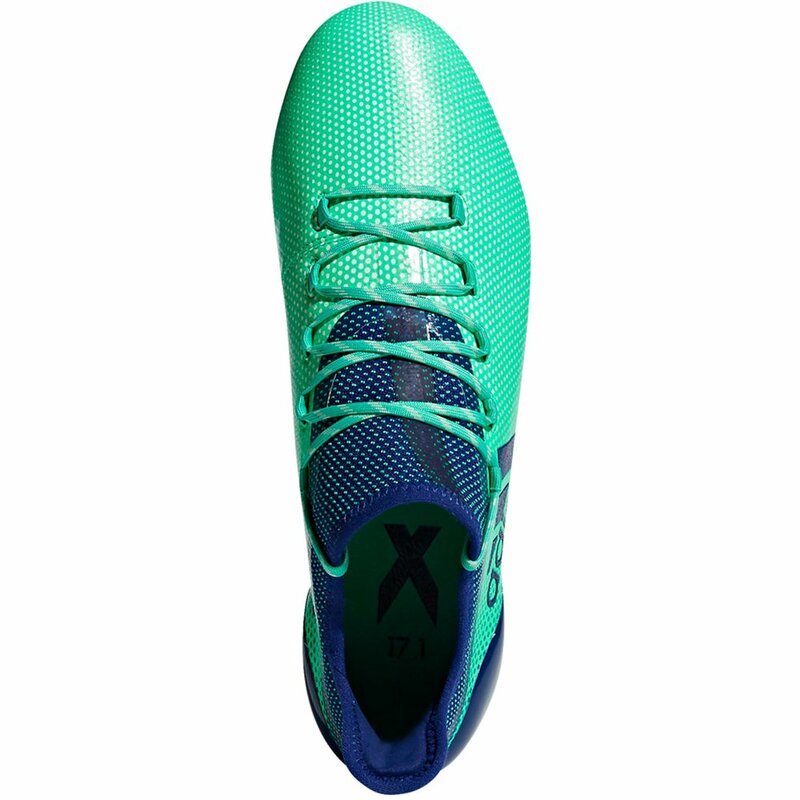 adidas X 17.1 FG Firm Ground - Available at WeGotSoccer! 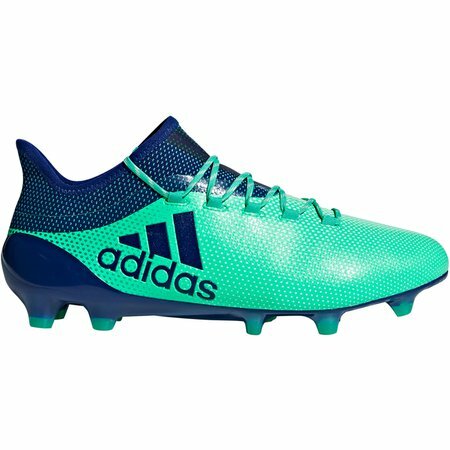 The Adidas Deadly Strike Pack. The Adidas Nite Crawler Pack. The Adidas Cold Blooded Pack. If you would like to be notified when the product arrives just fill out the info below! Thank you! We will notify you as soon as we have inventory. Yes, I'd like to receive emails about new styles, special offers and more.